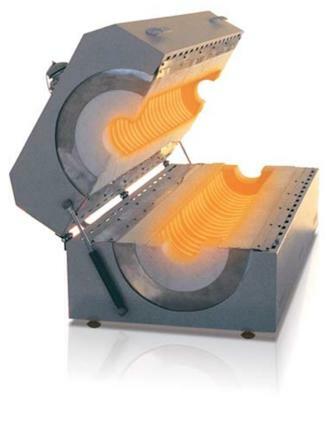 With over 30 years of experience, Protherm Furnaces provide a wide range of chamber, tube and custom designed furnaces in different sizes and applications to clients in more than 65 countries worldwide.Established in 1983, Protherm Furnaces is one of the leading manufacturers within the laboratory furnace industry. As Protherm Furnaces, we produce high-quality, user friendly and long lasting products to our clients and partners, facilitating their endeavors. All our products are made in alignment with ISO 9001 quality standards. With references in highly respected and credible facilities, we continue to grow and provide the premium service for the best value. 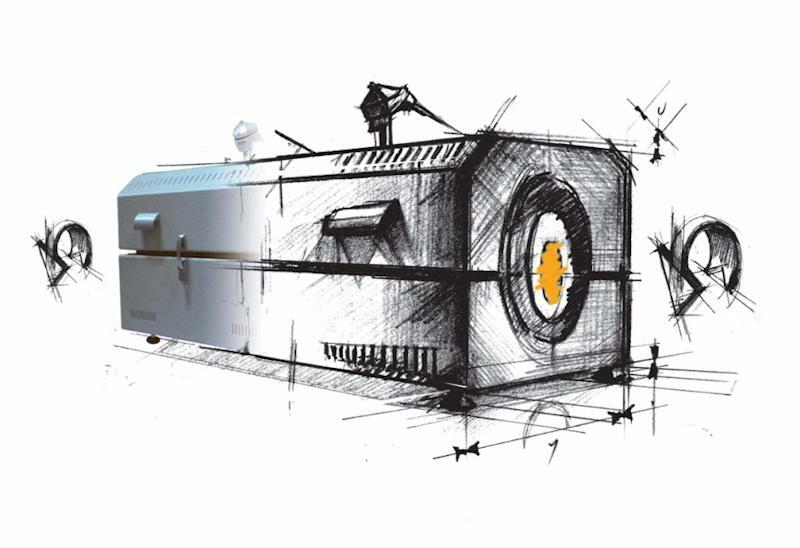 As Protherm Furnaces, our aim is to sustain as a globally respected company. We aspire to enhance our customers’ lives through providing heat management services and working side by side with innovative partners in the industry. We continue to research and develop to achieve the finest results whilst increasing shareholder value.